Iran’s hardliners showed more concern on Thursday as nominations closed for February’s elections for Parliament and the Assembly of Experts, the body which chooses the Supreme Leader. 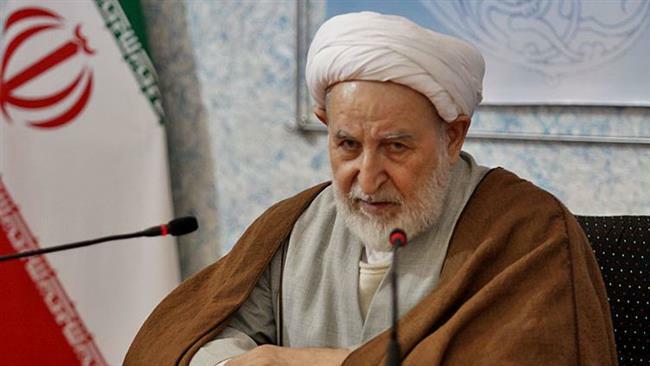 The worry over the outcome has reached the point where leading officials are accusing former President Hashemi Rafsanjani, who is hoping the regain the chair of the Assembly, of orchestrating “sedition” to undermine the Islamic Republic. Rafsanjani, a close ally of the Rouhani Government, raised tensions last week when he called for the Assembly to exercise more supervision over the Supreme Leader and for a council to take power after the death of the current Leader, Ayatollah Khamenei. Eight hundred individuals have signed up for the Assembly of Experts elections, and it seems that there are other, hidden goals for some of these people. We must be careful. Authorities said 801 candidates had registered for the Assembly ballot, while almost 8,200 had put their names forward for the elections for 290 MPs. Hardliners and conservatives are facing a challenge to their control from a “moderate” bloc around Rouhani and Rafsanjani. The group may ally with Iran’s reformists, who have been hindered for more than a decade by repression and the imprisonment of leading members. Rafsanjani led the Assembly from 2007 to 2011 but was defeated in his bid for re-election, amid his ostracism by elements of the regime after the disputed 2009 Presidential ballot. He failed again in March 2015, losing a contest with Mohammad Yazdi.